I hope your 2019 is off to a great start for you, your family, & your team. Post season is close to heating up. As competition increases, remember to be the role model your parent or high school coach was for you. We cannot demand positive behavior from our players if we are not monitoring our own. I know it can be tough & trying at times, but we must model positive behaviors & attitudes for our athletes. This is the time of year that stirs up everyone’s competitive juices keep in mind, it is a game! You have the opportunity to coach the greatest game in the world… Learning is a process, it has no beginning, middle or end. Don’t try to ‘create’ the perfect path. Instead, we must model & teach our kids to persevere. Enjoy this journey you are on and those around you! Do not hesitate to ask if there is anything we can do as individuals or as an organization for you or your Team, best of luck as your hoop journey continues. 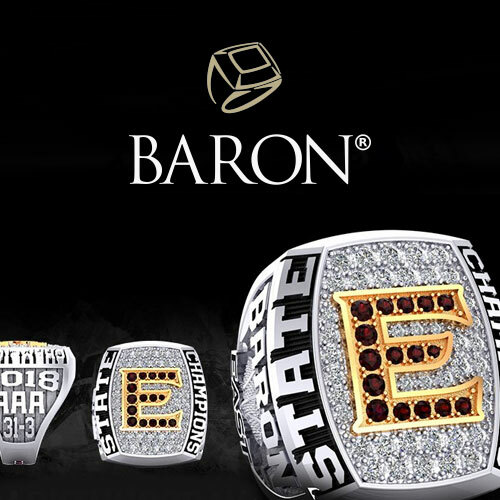 All WIAA member schools manage their schedules and scores using MaxPreps. WIBCA would again like to encourage our members to send us any news on activities in which your teams participate involving raising funds in the fight against cancer. Many schools have hosted fundraisers to aid with, or in honor of, local teachers, coaches, students or residents. Some have mirrored the NCAA Coaches vs. Cancer efforts where both opposing coaches wear sneakers during their game, others have hosted “Pink Out” events. Send the news and pictures from your events during the season to WIBCA and Gary Wusterbarth at Steilacoom high school so your school can get the recognition they deserve. Questions contact: gwusterbarth@steilacoom.k12.wa.us. This serves to give you and your team recognition for your efforts and to give other ideas on how they might be able to help as well. Keep up the good work and let us hear about it. Thank you for joining the fight against cancer! 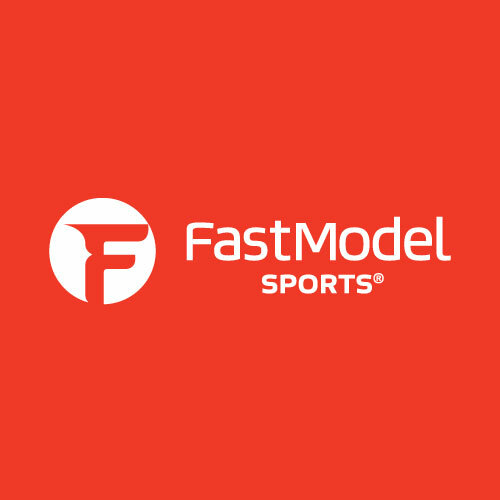 Alan Stein, Jr shares secrets and principles of world-class performers that will help you elevate your game and achieve greater success “Alan played a huge role in my development on and off the court and his guidance helped me get to where I am today. This book is a must read” KEVIN DURANT- GOLDEN STATE WARRIORS, NBA SUPERSTAR & CHAMPION CLICK on BOOK For more info. Our membership and clinic costs are low because of the support of their generous support. The National High School Basketball Coaches Association is an umbrella organization uniting the over 30 states that have State Basketball Coaches Associations to work for the betterment of the game. The NHSBCA is the national voice for high school basketball coaches, working to foster high standards of professionalism and to support coaches. 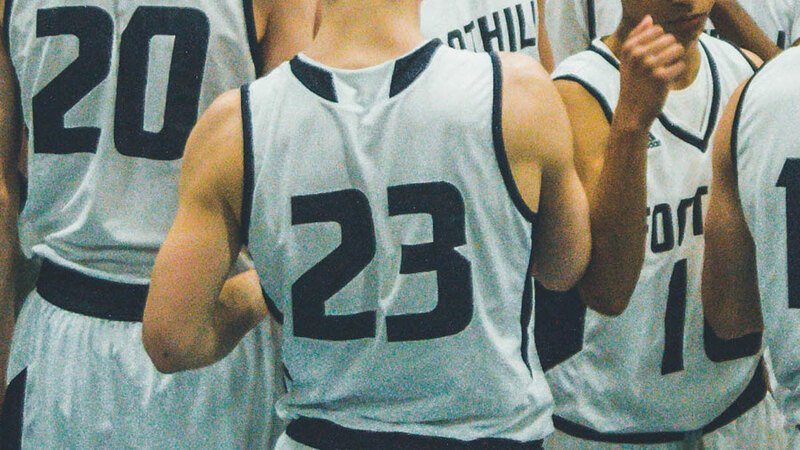 Founded in 1974, WIBCA is the association of high school boys’ basketball coaches from across the state of Washington. 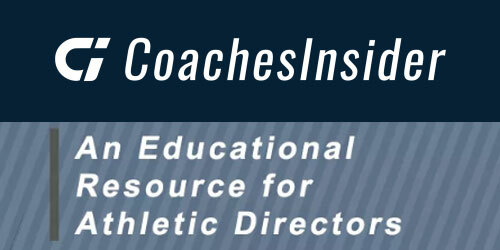 We are a non-profit organization and are under the umbrella of the Washington State Coaches Association. 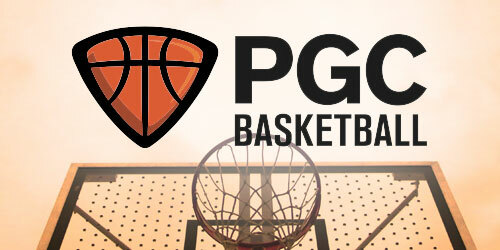 Our members are made up of High School Basketball Coaches from the State of Washington. 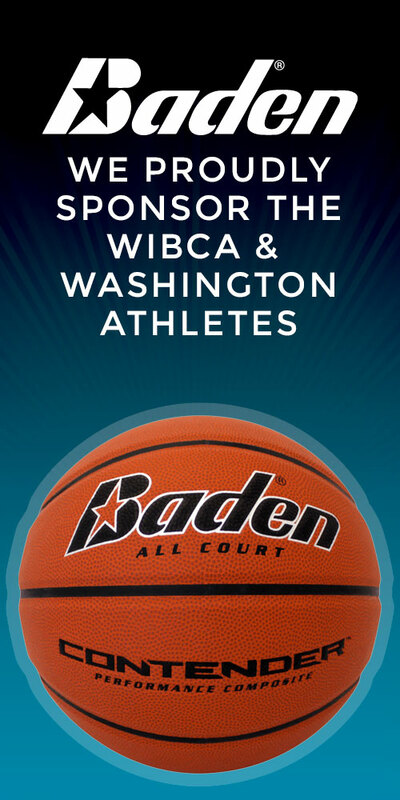 The WIAA (Washington Interscholastic Activities Association) and WIBCA (Washington Interscholastic Basketball Coaches Association) are reaching out to you regarding next June’s Division 1 Men’s Basketball Scholastic Recruiting Event for student-athletes of Division 1 basketball caliber and talent. This event would be for the 2019-2020 sophomore, junior and senior classes and is by invite only! Our event will be held at Bellevue College in Bellevue, Washington, the 29th and 30th of June. The WIAA and WIBCA have a sub committee working on this and are strategically planning to put on a great event for all athletes, coaches and their families. We will have a nomination form through Google docs ready for coaches to nominate these players. Our event will be held with the following states: Alaska, Idaho, Oregon, Utah and Washington. Further, we are working with the Arizona Basketball Coaches Association as they are hosting the Section 7 event for those respective states but on a different weekend then ours. Thus, we are going to offer invites to D1 caliber players from Section 7 states and teams from Section 8 that have D1 caliber players will have the opportunity to participate in the Section 7 event on June 22nd and 23rd. We have reached out to these neighboring NFHS Section 8 states and they have confirmed they are committed to our event. WIBCA is also in the stages of organizing and planning for hosting the 2019 National High School Basketball Coaches Association annual summer conference here in our great state of Washington. This year’s event will be held at The Washington Athletic Club in downtown Seattle July 9th-12th. Several years ago the NHSBCA held this meeting in Las Vegas, Nevada but this was the only time that the event has been held west of the Mississippi. WIBCA is excited to host this year and welcoming and entertaining over 50 leaders of high school basketball coaches’ associations from across the United States. SUPPORT WIBCA with your AMAZON PURCHASE!! WIBCA will obtain 0.5% of the purchase price from your transactions with AMAZON! Go to: smile.amazon.com Select WIBCA as your charitable organization to support when shopping on AmazonSmile. On your first visit to AmazonSmile, you need to select WIBCA to receive donations from eligible purchases before you begin shopping. We will remember your selection, and then every eligible purchase you make at smile.amazon.com will result in a donation to WIBCA.